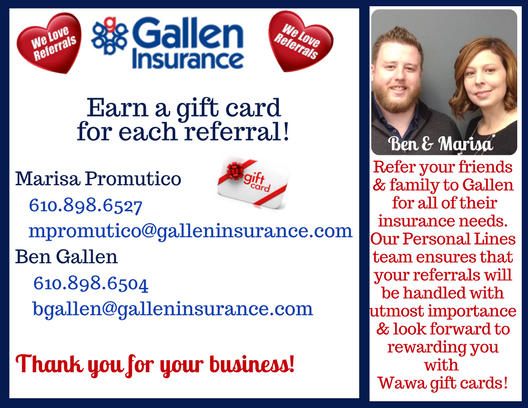 Did you know that you can earn gift cards just by referring your friends & family? Give us a call or email today! !